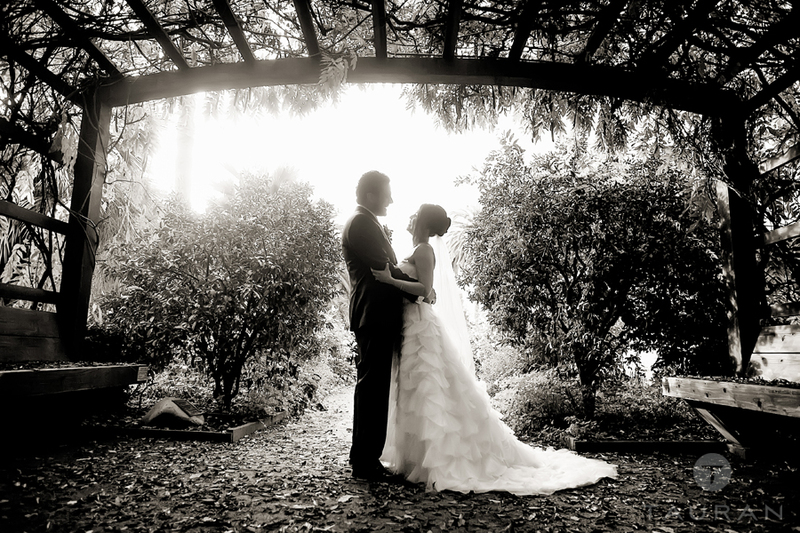 Check out a wonderful feature on Michelle & Alex’s amazing Santa Barbara Wedding! 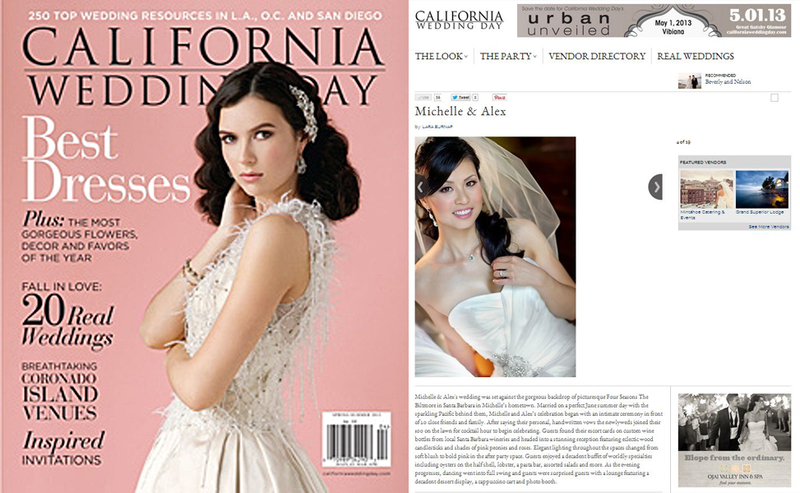 Thanks California Wedding Day for publishing their story! 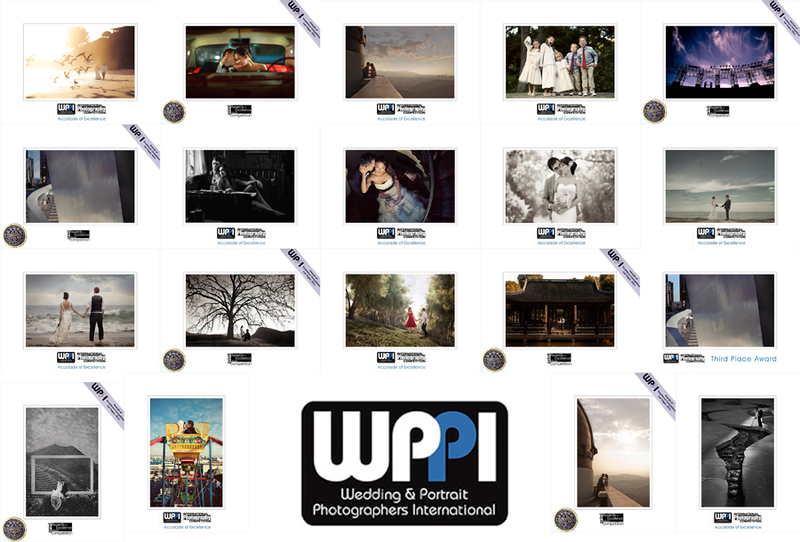 I recently earned my 20th WPPI accolade, earning my Accolade of Photographic Mastery (APM). I am so happy to have achieved this distinction and to be amongst many other amazing artists who have received this. 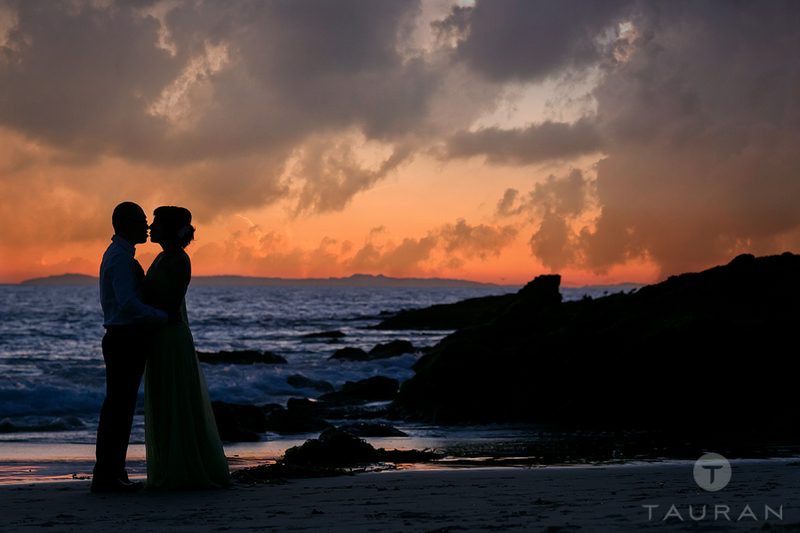 Many thanks to my clients, past and present who have placed their trust in me, and to my mentors, friends, and family who have supported me and suffered as I embarked on my photography journey. I anxiously await to discover where the adventure takes me in 2013 and beyond!